Don’t believe you need personal insurance? Or, perhaps you think you’ve got the basics in place but haven’t considered the need for anything further? If you’re thinking about buying a home, you will most likely be taking out a mortgage. Comprehensive house insurance is usually an essential component of the lending process. Your personal belongings may not be worth much, but do you live in a rented house? Did you know – if you cause damage to your landlord’s property through your own negligence, you could be held liable by your landlord’s insurance company for their costs in repairing the damage? Contents insurance has liability for renters built into the cover. How many vehicles do you own? There are a range of different cover options available to you – from everyday vehicles to classic vehicles and hot-rods; from motorcycles to caravans and motorhomes! Is your vehicle off the road? Why not consider storage and restoration cover? Your life and earning ability are also worth protecting! How would you cope if illness or an accident meant you were unable to return to work? Would your loved ones be financially secure if you were to die, become seriously ill or permanently disabled? 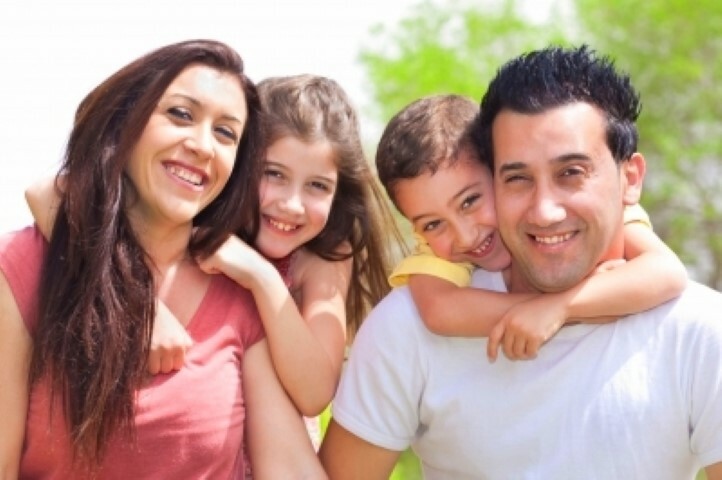 There are a variety of personal insurance options available to you. Click on the links below or contact The Advisers today.